After barely losing out on the pole, Ryan Newman posted the fastest lap (184.868mph) in Happy hour in the opening moments of final practice. What’s the secret to his speed at the worn out 1.5-mile track? “They haven’t changed it for the last 20 years,” said Newman, who completed 49 laps in five runs. “I just enjoy the racetrack. 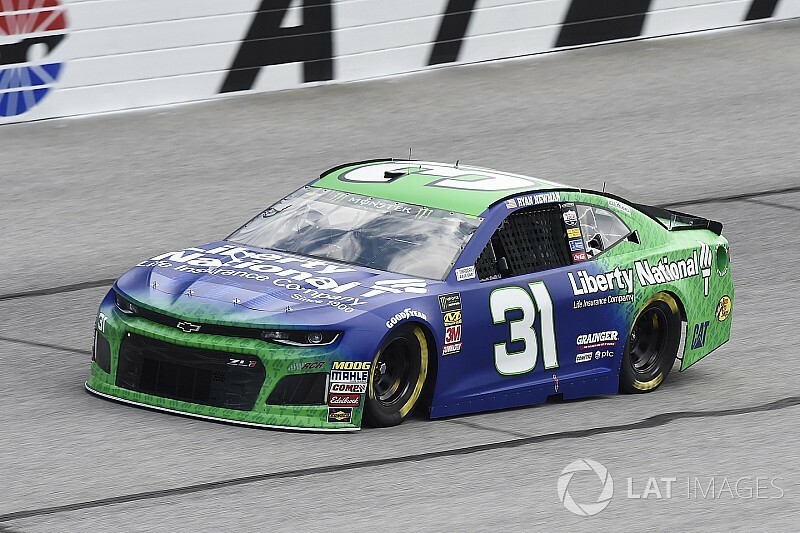 We’ve got a good racecar with our Liberty National Life Insurance Chevrolet. Obviously, the Camaro is strong out of the box, but wish we could have got that pole for them as well as us. Martin Truex Jr., who failed the Optical Scanning System station during pre-qualifying inspection and missed time trials on Friday, was second-quick with a lap of 184.597mph. Both drivers completed nine laps on their initial runs. Paul Menard was third-fastest in the first 15-minutes and also held his spot over the course of the one hour, 20-minute session. Denny Hamlin ran fourth followed by Joey Logano and Jimmie Johnson, who went on a six-mile run with Ryan Dungey prior to Happy Hour. Chris Buescher was seventh on the board followed by Ryan Blaney, Clint Bowyer and Bubba Wallace. The top 10 remained the same after the first 30-minutes. Bowyer’s 40 laps were the most completed. 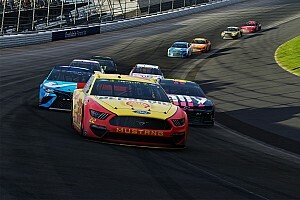 AJ Allmendinger, Ricky Stenhouse Jr., Daniel Saurez, Jamie McMurray, Kyle Busch, Kasey Kahne, Alex Bowman, Erik Jones, Kyle Larson and Aric Almirola rounded out the top 20 speeds. Halfway through the 80-minute session, all 36 cars had posted laps. 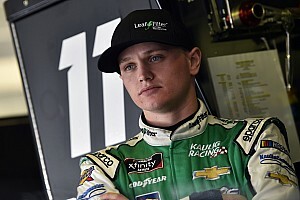 Michael McDowell’s 42 laps remained the most completed. 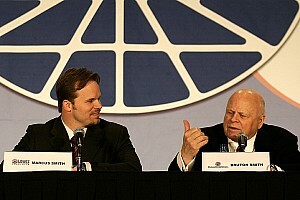 Hendrick Motorsports had Byron, Bowman and Elliott work on pit road speeds. Logano’s 74 laps were the most completed in final practice.